These weekly classes build on each other. Regular attendance is encouraged and offered at a discounted rate of $45/Month. Drop–ins are available for $14 and each individual class offers a full hour of dance, creative movement and expression! 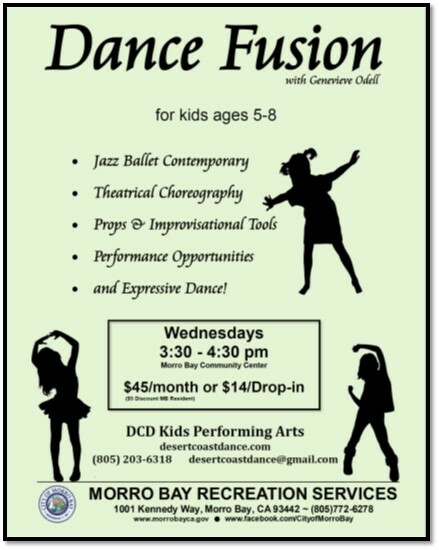 Director of the DCD Performing Arts group for children and adults.